Have you ever tried reading through the entire Bible, only to bail partway through a huge list of names or a chapter on infectious skin diseases? 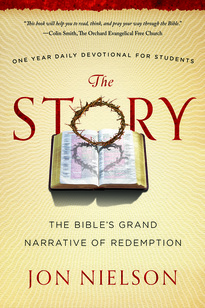 This yearlong, daily study of God’s Word guides you through five acts of his grand story of redemption. Although you won’t read every chapter in the Bible, daily Scripture and devotional readings will equip you to understand the unity and development of God’s story and to grow in your personal discipline of Bible study and prayer. 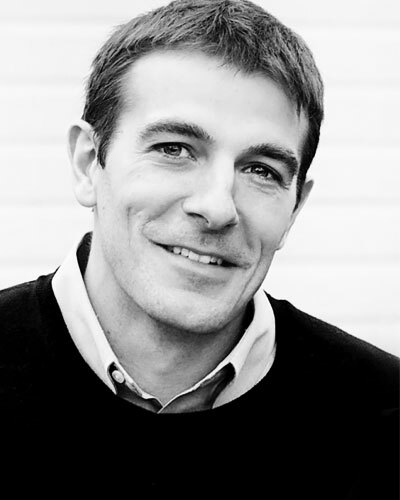 Jon Nielson is senior pastor of Spring Valley Presbyterian Church in Roselle, Illinois, and the author of Bible Study: A Student’s Guide. He has served in pastoral positions at Holy Trinity Church, Chicago and College Church, Wheaton, Illinois, and as director of training for the Charles Simeon Trust.